Family Sessions: A High School graduation is a transitional event for most families, so it's important to capture a family portrait before your graduate goes off to university or college. 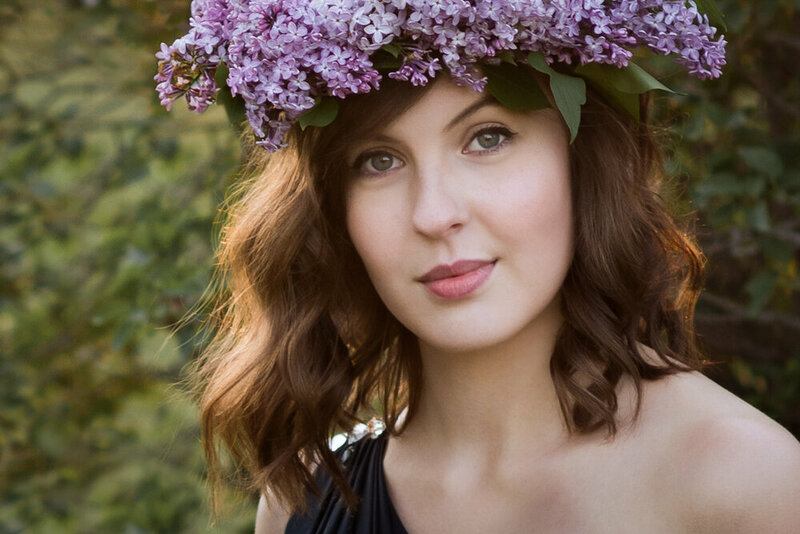 My graduation sessions are custom, so they can be designed to capture some prom gown portraits as well as some family portraits at the same time. If you would like to see more of my family portrait work please click here. 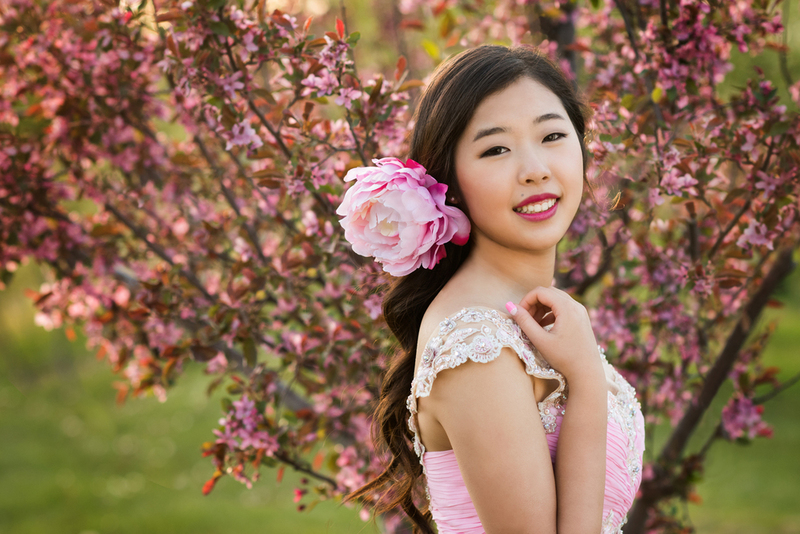 I love photographing High School Grads and can't wait to photograph you! 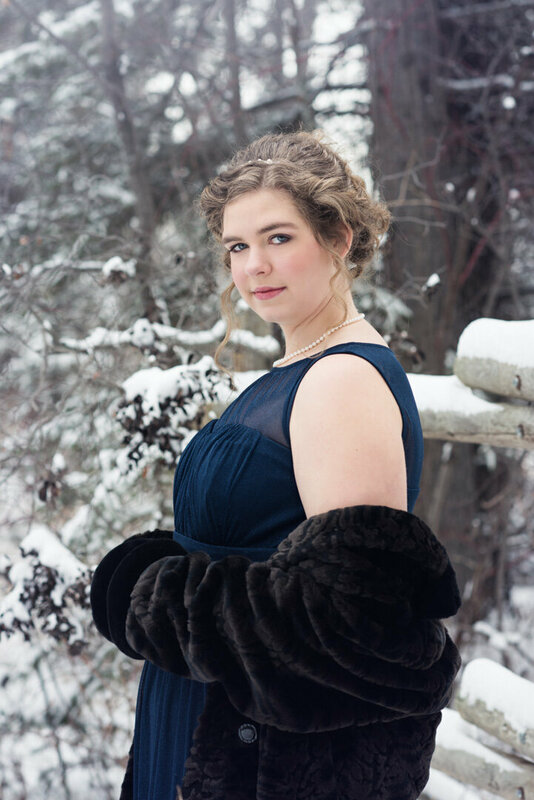 If you have any questions about High School Senior Graduation Portraits, or would like to book a consultation give me a call at 403-680-8039, or contact me here.